Since Spain's major cities are so spread out, there are plenty of internal flights within the country to get you from Point A to Point B. Alternatively, the country has a robust train system and an economical bus system, so, if your goal is to see the country and its sights (and you have the time), you may want to consider these options. Cordoba is a popular first stop for visitors flying into Malaga in the beautiful Andalusia region as it is the first major city on the high-speed AVE train to Madrid, Granada, and Seville. If you want to travel between Cordoba and Malaga, there are several good options. The high-speed train gets you to Cordoba in under an hour, and there are several relatively inexpensive bus routes (though they take twice as long as a train ride). 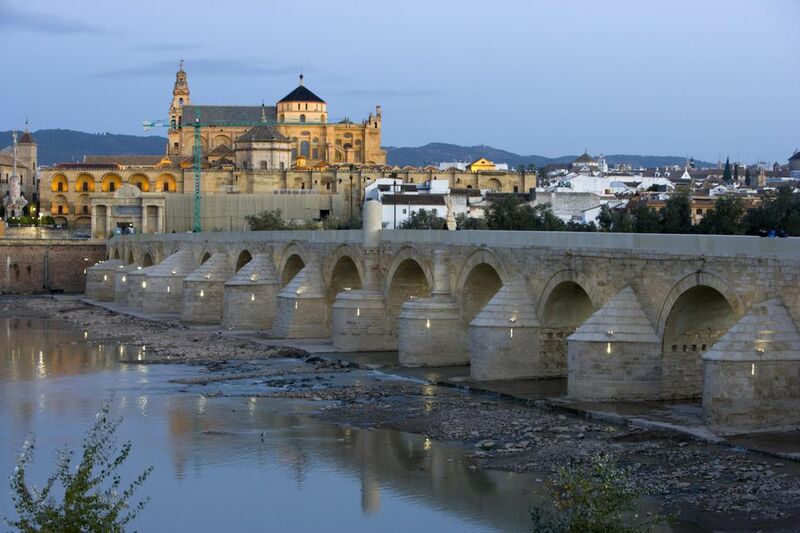 There is also a Cordoba Guided Tour from Malaga to Cordoba. The train from Cordoba to Malaga takes about 50 minutes. This is the quickest way to get from Malaga to Cordoba, but it is also traditionally the most expensive. There are regular buses throughout the day between Malaga and Cordoba. The journey takes between two and three hours (sometimes longer so check first) and can cost less than half the price of a train ticket. This is the cheapest option, but, if you're pressed for time, you'll want to weigh whether it's worth it to pay the extra euros for a train ride. If you fly into Malaga and aren't staying there or planning to spend time there, you can board the one bus per day that travels directly from the airport in Malaga to Cordoba. It takes about three hours. An alternative option is to take this same bus to Malaga's city center before heading to Cordoba. In Cordoba, you could easily transfer to the much faster train at the station next door. It is possible to leave Malaga and spend a day in Cordoba on a guided tour. This tour takes you to the huge mosque (Mezquita), the synagogue, the famous courtyard gardens of the city, and the Roman bridge. The 160-kilometer drive from Malaga to Cordoba takes about an hour and 50 minutes. The easiest way to get there is to take the Autovia A-45, or Autovia de Malaga, which connects A-7 in Cordoba to A-7 at Malaga.